Last Minute Rental Deals - Great savings! Contact the vacation home owner directly for the best vacation rental deal. Don't know where to stay? 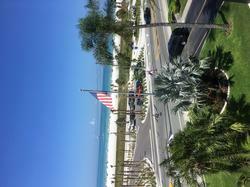 Find the best beach vacation rentals and places to stay in Cocoa Beach. We offer a wide selection of seasonal oceanfront condo rentals, resort accommodations at great rates or select vacation homes for rent, beach cottages, beach house and rentals by owner for the Cocoa Beach area. Visit Cocoa Beach and find a vacation home for the Washington Nationals Spring Training. Cocoa Beach Pet Friendly Rentals. The area around Cocoa Beach - Cape Canaveral offers year-round golfing at some of the premier golf courses in florida. Recognized as the surfing capital of the Florida East Coast, search for a Beachfront Vacation Rental. 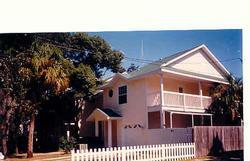 Vacation Rentals on Cocoa Beach.